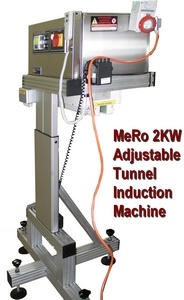 The MeRo Induction Sealing machines allow for versatility of the Tunnel Sealing Head by offering an Adjustable Width Tunnel. 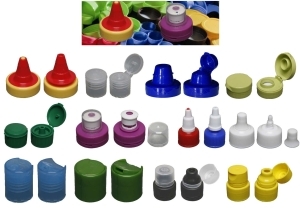 With this unique feature you can cater for a range of different diameter Specialty Caps and obtain the most efficient energy transfer possible (This means high throughput is possible with a lower power setting). 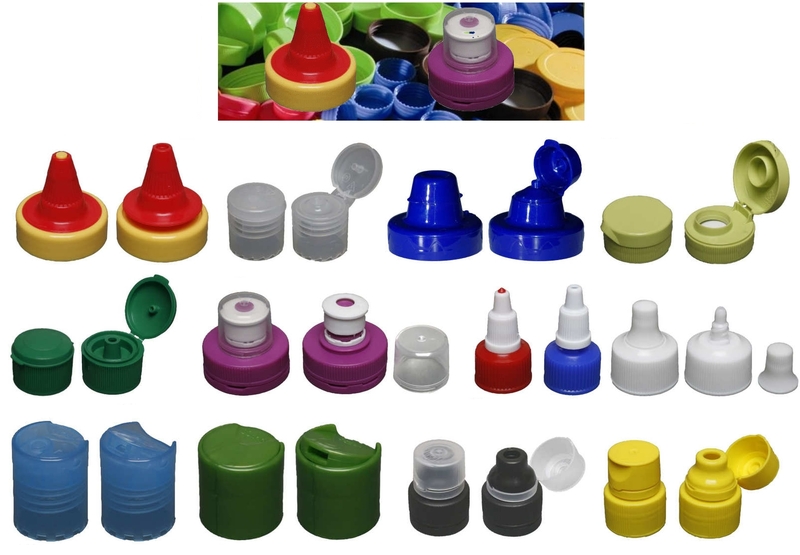 A Tunnel Induction Sealing Head lets you seal caps where the foil sits a distance greater than say 4 mm from the top surface of the cap; This is often the case with twist top spouts, flip top lids, sports drink caps, sipper caps or shaker caps. 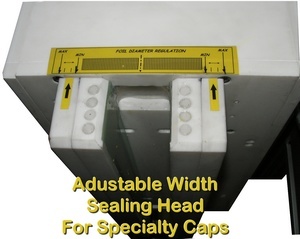 This Adjustable Width Tunnel is perhaps the most versatile option as it will also seal standard flat caps – again providing adjustment to achieve the most efficient energy transfer possible.